DUNCAN, B.C. - Cowichan Valley school trustees are closing the book on middle schools in that Vancouver Island district. The closures take effect over the summer. They come as the board grapples with a $3.7-million shortfall. In all, six schools will be closed, with Grade 7, 8 and 9 middle school students redistributed to neighbouring elementary or secondary schools. 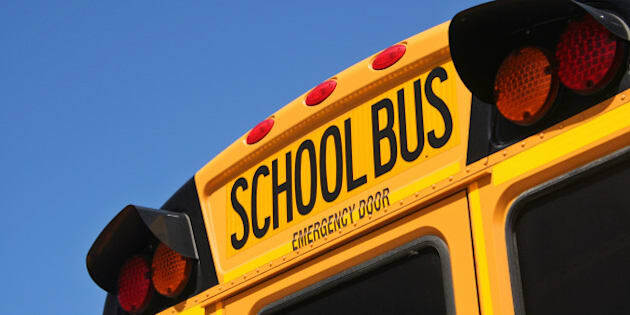 The district has also imposed an annual 200 dollar fee for students riding the school bus.